​Dandedeville Barber and Beauty is a classic and retro barbershop and beauty parlor in the heart of the working class city of Rochester New York. Our shop specializes in classic mens haircuts that have proven themselves for decades. At Dandedeville our master barbers are technical and passionate about their work. 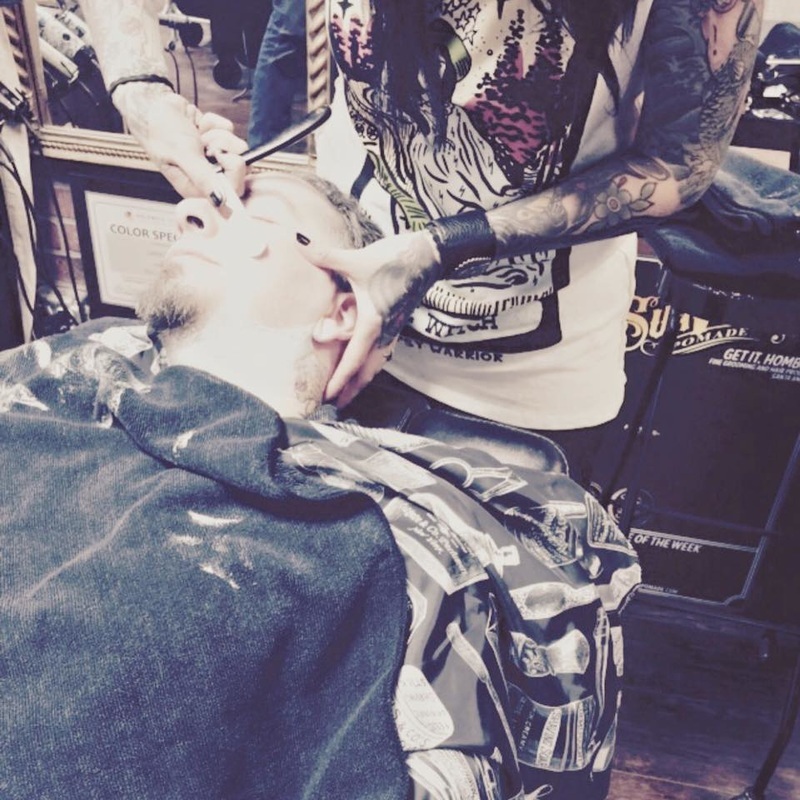 We take appointments as well as walk-ins. We would love to have you as our guest! Come in and kick back in our comfortable rockin space where we are dedicated to making each and every patron feel confident and proud of the haircut they wear when they leave our shop.